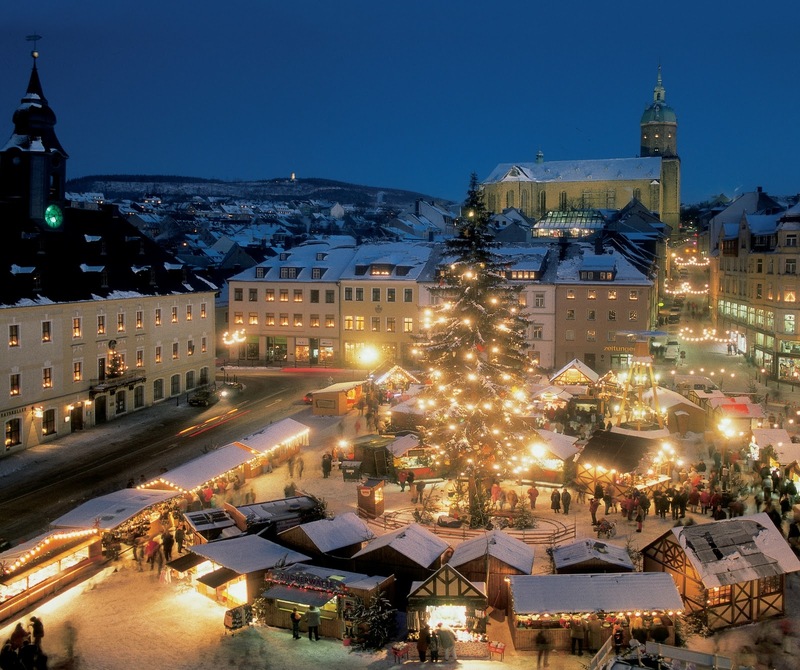 I loved those Christmas markets while living in Germany - never went to any of the big famous ones (Nuremberg, Munich) being enchanted with the one in Stuttgart, my nearest city. It was always SO COLD but the smell of the Glühwein and baked goodies in that cold air, the snow on the ground, and the marketplatz all twinkling lit and full of nighttime shoppers . . . sigh. Magical.